Eight of the lakes in this district had completely died up. And one of those was here at lake Wichita. This is the third oldest lake in the state of Texas. Lang manages fisheries resources for eight counties in North Texas. Lake Wichita offered a challenge. We’re starting a lake over. So we�re going to drain the water, the little bit of water that’s in it, and we’re going to dig it out and double the storage capacity. The plan is comprehensive, and includes amenities like bike paths. A project of this scale requires community support. Lang developed relationships that helped to raise more than 4-million dollars for the project. A project of this magnitude is expensive. And to have the community that we have here and the resources that we�ve been able to have, to be able to get the ball rolling on those, has really been important and very special. Local business man Steven “Reno” Gustafason is optimistic about the future of Lake Wichita. He says the plan means decades of benefit to the community. their bikes on the bike trail. Just enjoy the lake like we did. 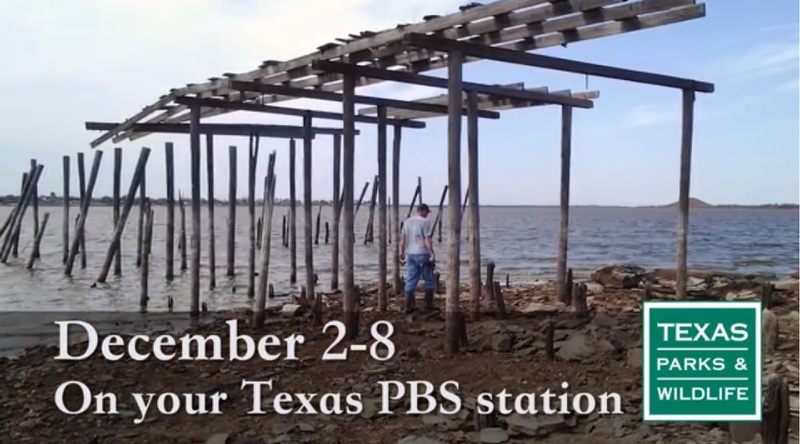 See this work in progress this week on the Texas Parks and Wildlife TV series on PBS. 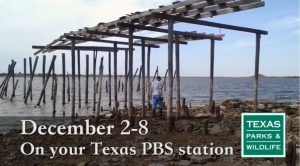 You are currently browsing the Passport to Texas weblog archives for the day Monday, December 3rd, 2018.